This entry was posted in Smart Phones and tagged Smartphone Maps. Bookmark the permalink. I am not sure what is meant by “practical.” Drivers overestimate their ability to multitask while driving, which is an activity that merits undivided attention. 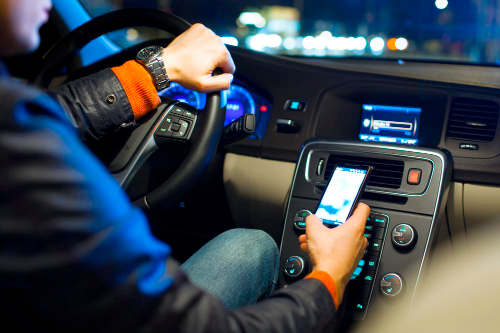 Even if distracted driving laws are not separately enforced, distractions for which drivers can be cited should be considerations in the apportionment of responsibility for accidents or factors in the enforcement of other driving safety laws, such as driving while intoxicated.